Loleygaon (also spelt Lolaegaon or Lolegaon) is a beautiful Lepcha hamlet located at an elevation of 1,675 meters with a population of 5000 residents. Kaffer is the Lepcha name for Lolaygaon. 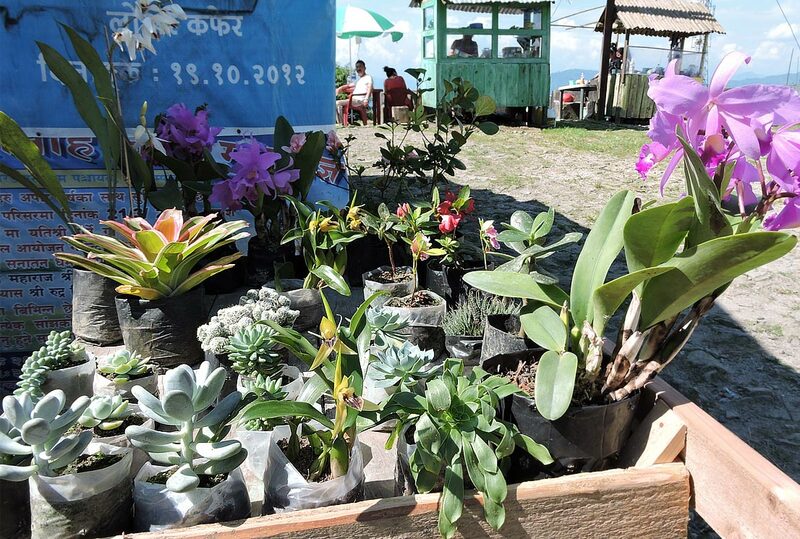 This small but picturesque hamlet is 24 kilometers from Lava and 55 kilometers from Kalimpong town. 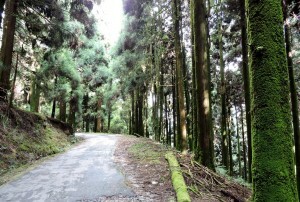 Located at the extreme end of the Himalayan ridge, Loleygaon is known for forests, scenic beauty, sunrises and sunsets. Loleygaon along with Lava is one of the most popular tourist destinations and hill station for the tourists from all over the world. The sunrise and sunset over the mighty Kanchenjunga viewed from Jhandi Dara will mesmerize you and as if it is not enough, you can also enjoy the spectacular view of the Kanchenjunga from Charkole nearby. Mobile phone network is available in most parts. 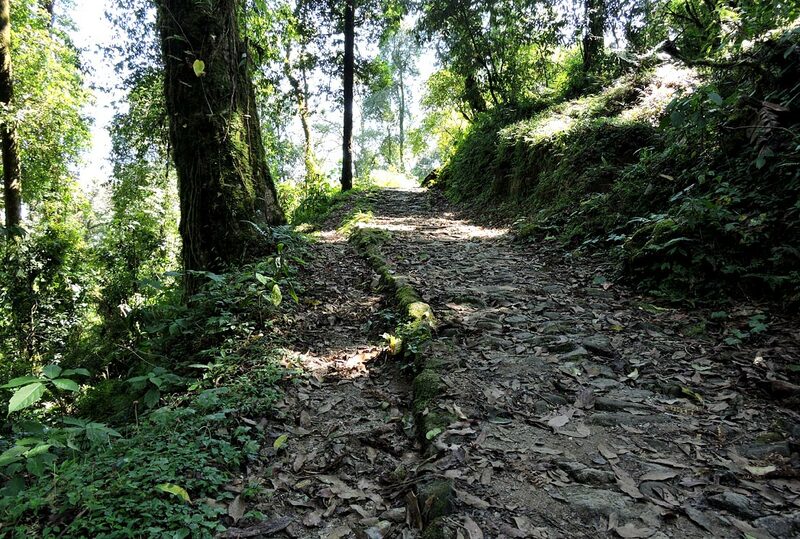 Loleygaon in English means a village of happiness and pleasure and the easiest way to reach Loleygaon is by road from Kalimpong. 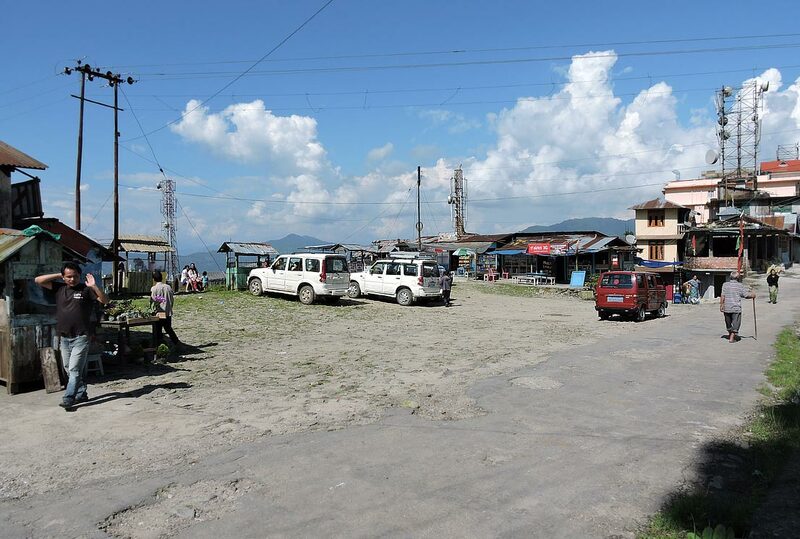 You can either avail the bus service, jeep or Maruti van service from Kalimpong. The fare for the later is around 850 INR. It is only 1.5 hours journey from Lava with a Land-Rover and cab. 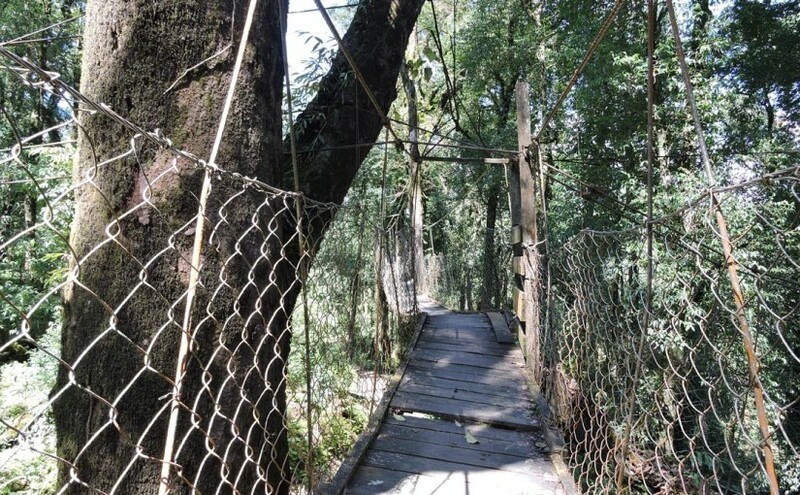 You can also trek to Loleygaon on Railey’s Hanging Bridge through Kalimpong-Relikhola-Sohilung Bazaar route. The Bagdogra airport is the closest airport and New Jalpaiguri station is the nearest station. 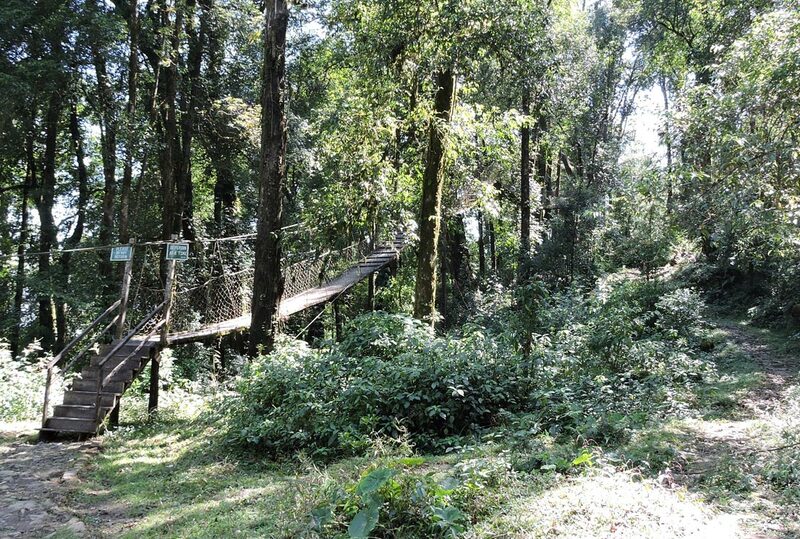 Apart from the spectacular view of the sunrise and sunset visible from Loleygaon, the most notable tourist attraction is the 180 meters Canopy Walk on the hanging bridge from Heritage Forest is only 10 minutes walking distance. 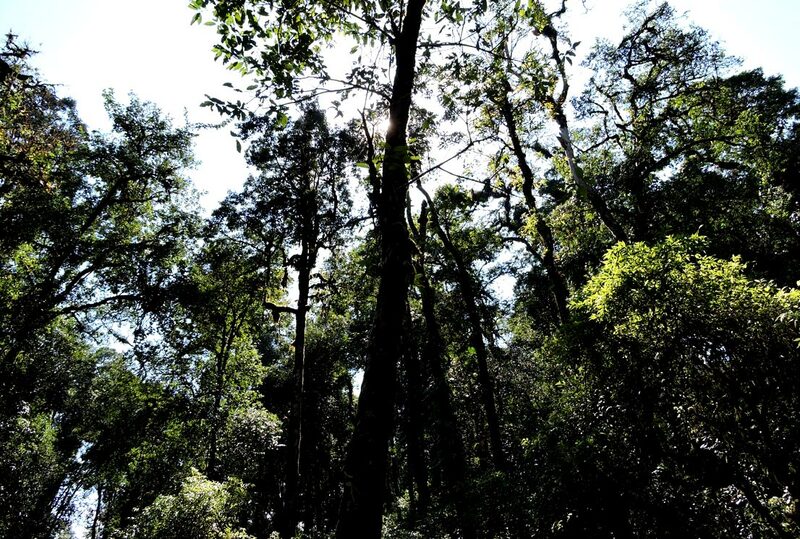 This forest is a century old one and is famed for its Cypress and Oak vegetation. Taking a stroll on the bridge with the towering pine, oaks and cypress creating a mystical atmosphere is an ethereal experience. You will feel a sense of freedom and also feel like you are getting close to achieving salvation on this journey through the bridge. By the end of this journey you will arrive at the Kaffer village from where you can see the snow capped Kanchenjunga like never seen before and also the peaks of Pandim, Kabru, Talung, Narsingh and Shimbho. 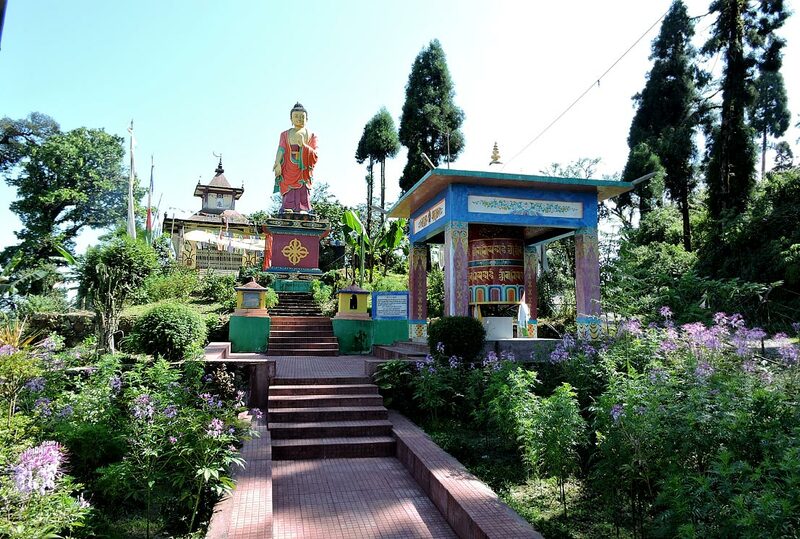 There is a Buddhist Temple nearby and Charkhol is only 15 kilometers from Kaffer. 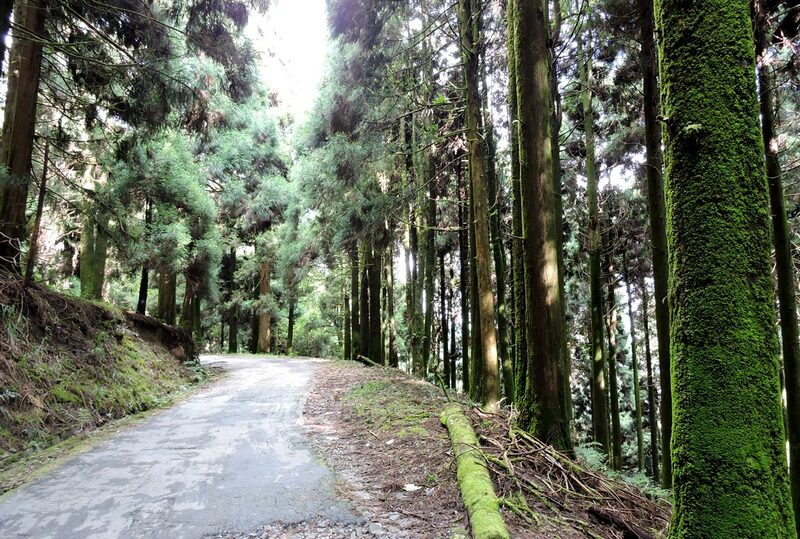 Only 10 kilometers from Loleygaon is Gumdara village which is considered as a land of virgin forest. Lovely blue and green valleys and enchanting forest is the specialty of this quaint village. All the lovely hamlets at the foothills of the Shivalik Himalayan range are known as “Natural Tranquilizers” in a consolidated form. Other tourist attractions include Ramitey Dara– the popular sunset point and the Loleygaon monastery which is the oldest in the region. Loleygaon has plenty of accommodation units. This entry was posted by indispottravel in Forest Bungalow in West Bengal, Himalaya in West Bengal, Trekking to Himalayas, West Bengal and tagged 180 meters Canopy Walk, 180 meters hanging bridge, Attractions at Loleygaon, Canopy Walk, Canopy Walk on the hanging bridge, car fare for Loleygaon, car hire for Loleygaon, Charkhol, distance of Loleygaon from Bagdogra, distance of Loleygaon from Kalimpong, distance of Loleygaon from Lava, forests, green valleys, hanging bridge, Heritage Forest, hill station, homestays in Loleygaon, hotels of Loleygaon, how to go to Loleygaon, How to reach Loleygaon, journey to Loleygaon, Kabru, Kaffer, Kaffer village, Kalimpong, Kanchenjunga, Kanchenjunga from Loleygaon, Kanchenjunga peaks, Lava, lava to Loleygaon, Lepcha hamlet, Lepcha village, living cost of Loleygaon, Lolaegaon, Lolegaon, Loleygaon, Loleygaon monastery, Loleygaon to lava, Narsingh, Natural Tranquilizers, Pandim, Ramitey Dara, resorts at Loleygaon, Rishyap, scenic beauty, Shimbho, staying options at Loleygaon, sunrise at Loleygaon, sunrises, sunset at Loleygaon, sunset point, sunsets, Talung, tourist attractions in Loleygaon, trek from Loleygaon, trek to Loleygaon, Virgin Forest, virgin forest at Loleygaon, West Bengal, what to see at Loleygaon, where to stay at Loleygaon.